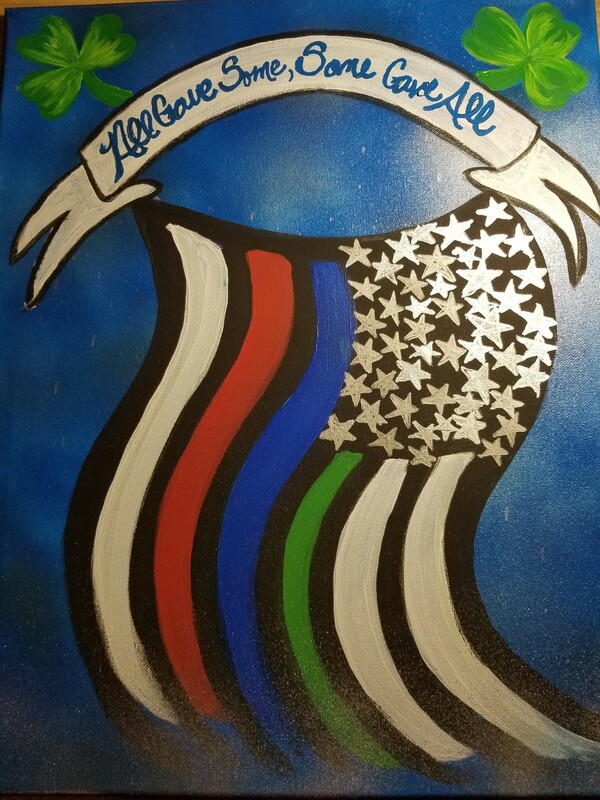 Have you seen the “purple girl” around Lake Norman?! 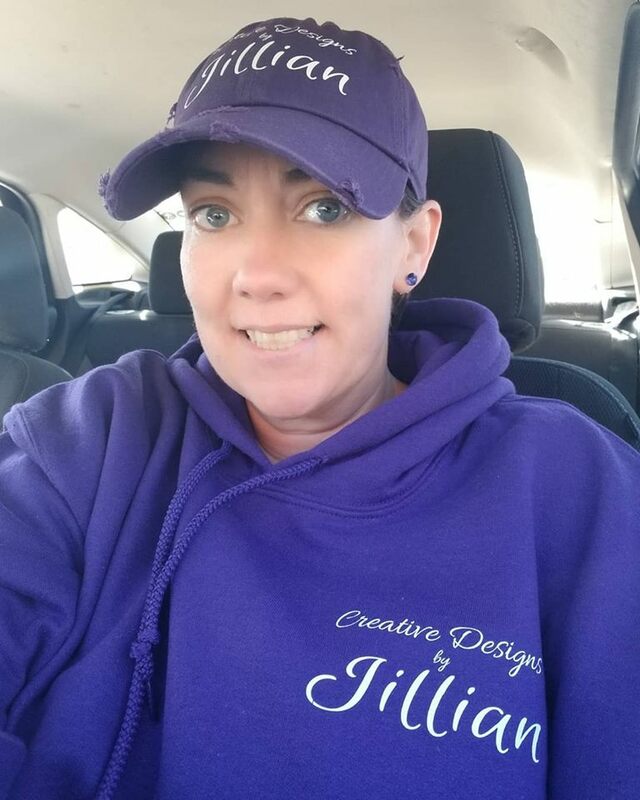 Whether it’s a purple sweatshirt, t-shirt, or sometimes even purple-colored hair, that’s the creative artist Jillian Milchaske! 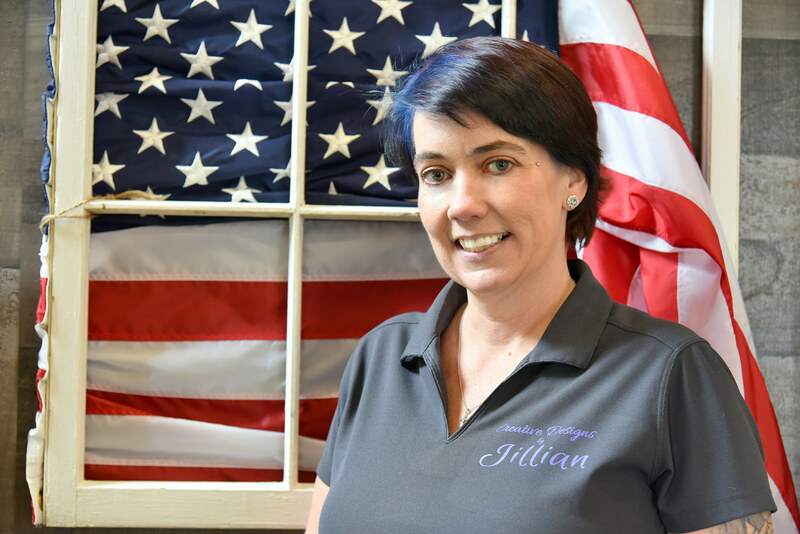 As the owner of “Creative Designs by Jillian,” she offers a wide variety of products and services including Custom Paintings and Murals, Healing Art Instructor, Team Building Events, and Sip & Paint Parties.